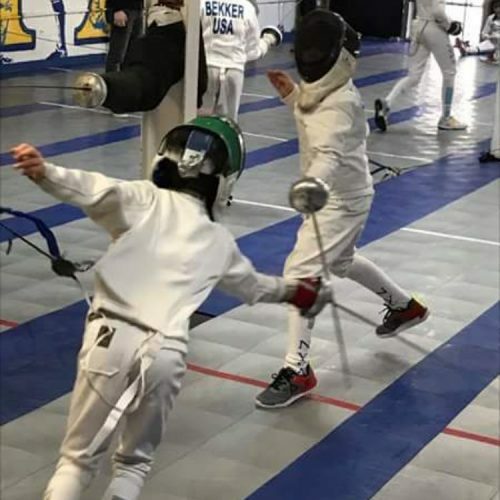 2019 Summer Fencing Camp Registration is Open! 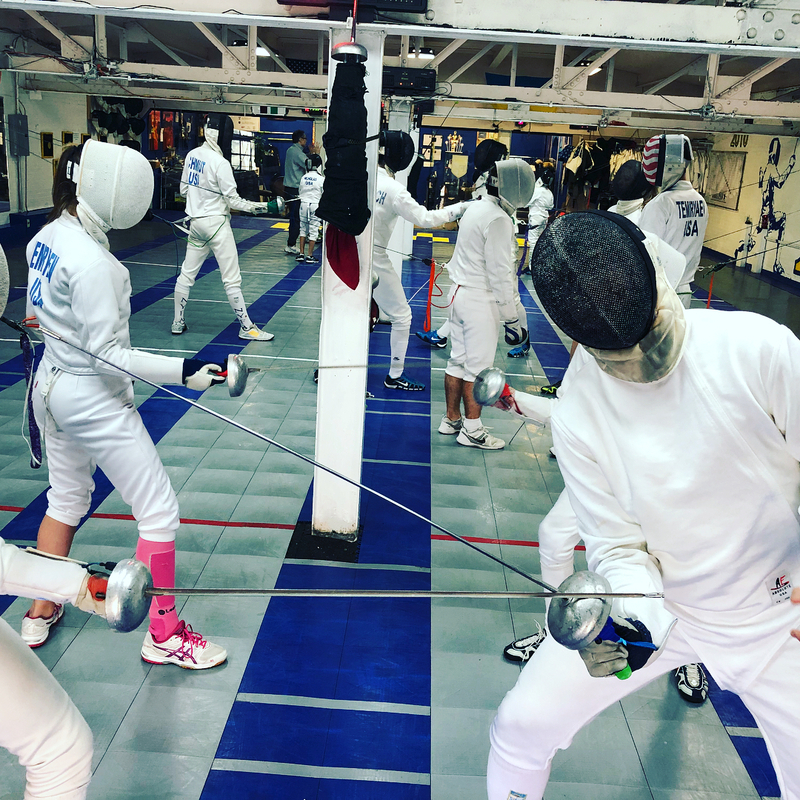 The 2019 NYFA Summer Fencing Camps are scheduled for July 21-30, July 31-August 9, and August 10-19. Sign-up for all 3 sessions and get 6 free private lessons with our incredible team of coaches from top colleges and clubs! Intermediate to advanced epee fencers, ages 10 and up, gain valuable skills and practice with many fencers from the US and around the world. Register early! All sessions have sold out each year. Click below for more information and registration. We are happy to welcome Sergey Danilov to the New York Fencing Academy coaching team! Sergey brings a wealth of knowledge and experience as the USA Team Coach for Cadet and Junior Men’s Epee and as one of the top epee coaches in the country today. “I am very excited to be working with all of you, together with the amazing team of coaches. I am sure we can learn a lot from each other and I will be able to help the entire club excel,” Sergey told our Long Island and Brooklyn students. Coach Danilov will run the NYFA Winter Break Day Camp in Brooklyn this month, which will be a great introduction to his expert coaching. 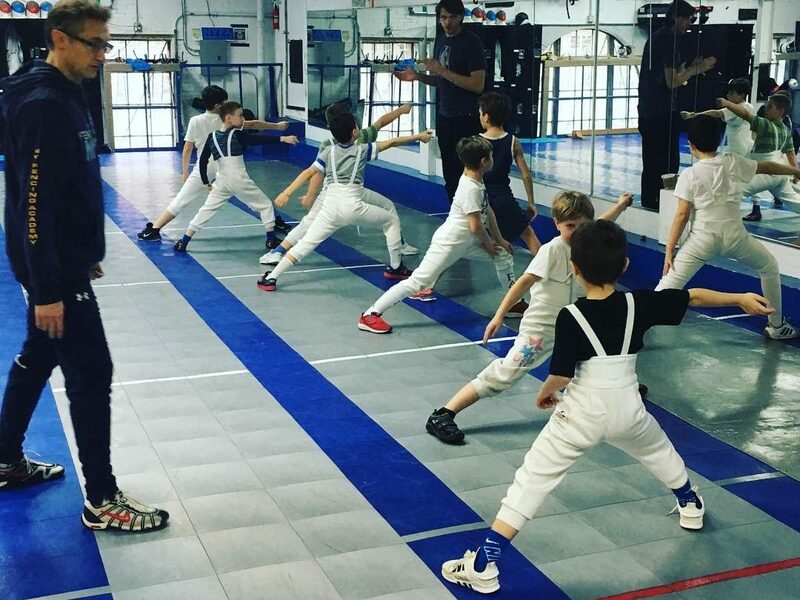 In addition, Sergey has partnered with NYFA founder and owner, Misha Mokretsov, as co-owner of NYFA-Long Island, our fencing club located in Port Washington. Sign-up for NYFA’s December Winter Break Day Camps by 11/30 for early bird rates! Our 5-day epee fencing day camps are ideal ways to spend your school breaks! All levels – beginners-advanced, and ages 9+ are welcome. 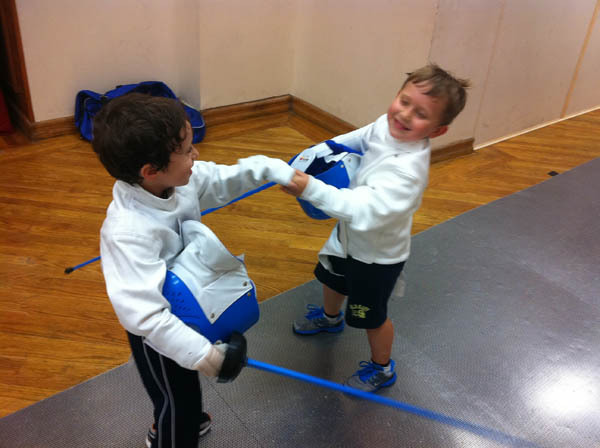 Activities include warm-ups, athletic games, group instruction, conditioning, footwork, bladework and bouting. Discounts are given for early registration and for members. Hours are 10-3 daily and early drop-off / late pick-up is available upon request. Click here for more info & to register.